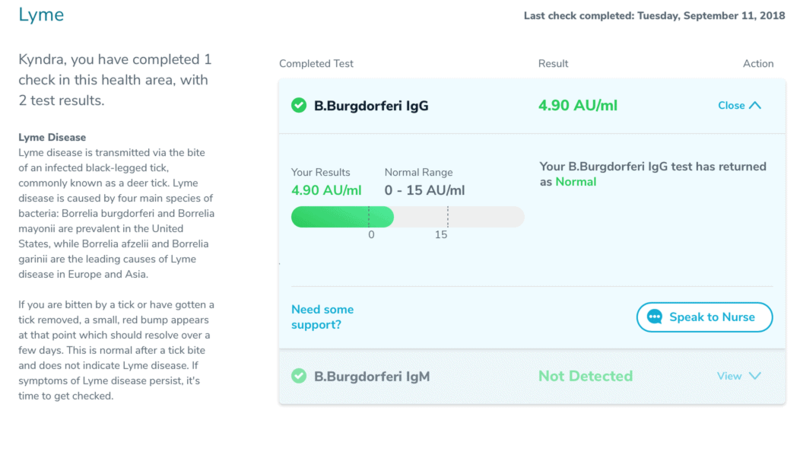 Let’s Get Checked – My personal experiece with At Home Wellness Test Kits for Lyme Disease, Thyroid, and Liver. Such an easy process! 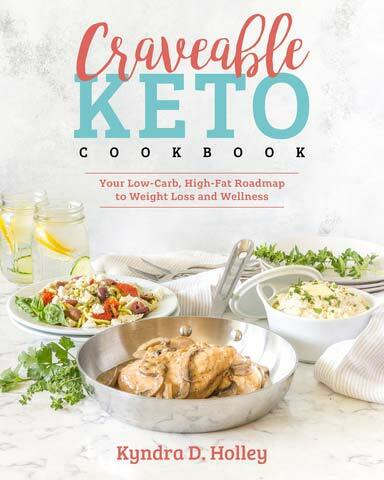 I’ve recently been exploring different options and methods for getting some answers about my own health concerns and taking my health into my own hands. It isn’t that I don’t trust my doctors, it’s just that I don’t feel like the gap has been bridged enough between western medicine and holistic medicine. I’m still not seeing a strong enough emphasis from doctors on the food we eat, and it’s ability to either cause or correct disease and illness. I see a Naturopath, and I have a primary care provider trained in Western medicine. I believe there is a time and a place for both. Ultimately, I would love to find a really good functional medicine doctor in my area that I can work with to put all the pieces of the puzzle together. But until then, I will always be a champion for my own health and wellness. In fact, I feel so strongly about this that I just started school again to become a Nutritional Therapy Practitioner. I am really excited for this next chapter in my career, as well as my own personal health and wellness. We only have one body, it is up to us to take care of it. 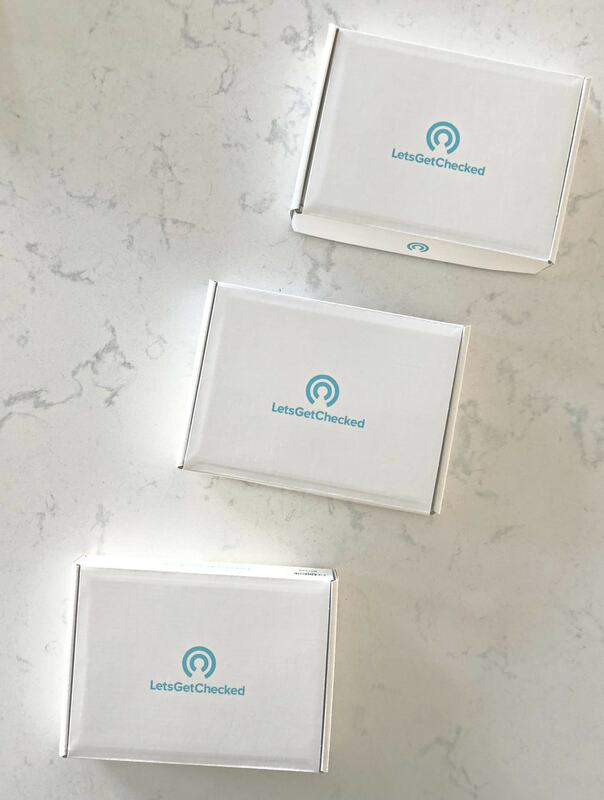 When Let’s Get Checked reached out to me about a potential partnership for their at home wellness test kits, I knew right away that it was a great fit for me. Based on all of the questions that you guys have been asking me, I can tell that this information and resource is a good fit for you also. They asked me which tests I was the most interested in taking. 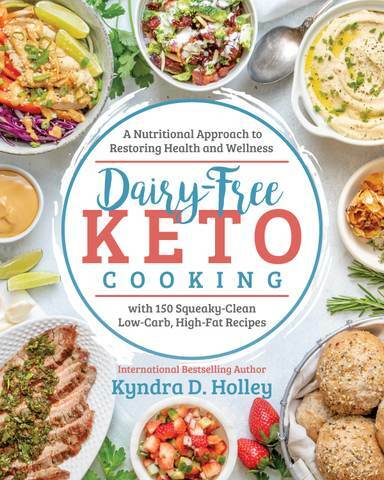 Since I was already well away of my food sensitivities, and have already tested twice for those, I wanted to take the next steps towards addressing some of the other symptoms I have been experiencing. I said that I was interested in the Lyme Disease Test, the Liver Test, and the Thyroid Test. Before I tell you more about Let’s Get Checked, and about these tests, first let me tell you what led me down this path in the first place. I’m going to share something with you that I have never shared about myself in this space. Nailing down symptoms to their root cause can be somewhat like looking for a needle in a haystack. This is especially true when you are dealing with potential autoimmune diseases, as many of them share a lot of cross-over symptoms. Sometimes it is necessary to figure out what you DO NOT have, in order to begin to nail down exactly what might be going on in your body. I will share with you some of the symptoms I have been experiencing that led me to look into further testing. However, please note that I am not looking for a potential diagnosis from anyone that might be reading this. I have been tackling my health challenges head on and working with my healthcare team to figure out what might be going on. I never shared this with any of you, but about 2 years ago, I was given a preliminary diagnosis of multiple sclerosis. To give this diagnosis based on family history, symptoms and a physical examination, without the results of my MRIs coming back, was both reckless and damaging on the part of the neurologist. It led to a lot of extra stress, worry, tears, and panic. You see, my aunt passed away from complications of her MS. My uncle is blind and confined to a wheelchair due to his MS, and I have 3 cousins my age that have also been diagnosed with MS. It was a natural leap, especially based on symptoms, to assume that is what was going on with me as well. (For me, not for a trained, 25 year veteran neurologist) After the results of my MRI came back that I had no lesions on my brain, he actually said to me “I think your symptoms are psychological and you should speak to someone”. That is the very last time I ever set foot into a Group Health. To be told you have MS, and then to be told you are faking it was far more than I was willing to allow from a person that was supposed to have my highest good in mind. The MRI did reveal that I had a small pineal gland cyst about 7 x 5 x 7 mm, and that I have a Empty Sella Syndrome. This is where the pituitary gland is deflated and the space that is should fill is instead filled with cerebrospinal fluid. He told me these were not of concern and that the pituitary gland was vestigial at this point. UM, WHAT NOW? The pituitary gland is the hub of the endocrine system and he was calling it vestigial as if I had been born with a tail. It was at this very moment that I realized just how truly broken our healthcare system was and that if I didn’t start championing for myself, that no one would. These are all symptoms associated with multiple sclerosis. They are also symptoms of many other diseases and illnesses. There was a lot more that transpired between the incorrect MS diagnosis and where we are today, but I will spare you the majority of it and say that I was finally able to trace a lot of the symptoms back to undiagnosed food sensitivities. Furthering my point above that physicians still have a long way to go where nutritional is concerned. YES! Many of the symptoms I was experiencing were related to eating eggs, dairy, and gluten and NOT in fact multiple sclerosis. But alas, cutting those foods out did not rectify all of my symptoms and I have still been continuing my quest for wellness. Many of these are crossover symptoms with various thyroid issues, liver issues and lyme disease. Thus, why I chose the tests that I did. So how do these home wellness test kits work anyway? Once you have activated your kit wash your hands with warm water to activate blood flow. Simply clean your finger with the sterile wipe provided, then dry your finger with tissue. Prick the side of your index or middle finger on your non-dominant hand with the lancet while your arm is pointed downwards above the vial. Fill the provided vial to the line that is visible on the vial. Ensure that you reach this line for quick delivery of your results. Seal your sample and put it in the biohazard bag, put the bag back in the box, put the box in the shipping envelope and send it off. BOOM! Done! Just like that. Then within about 10 days time, you will have your results sent directly to your inbox. I made a video for you to show exactly how simple the process truly is. 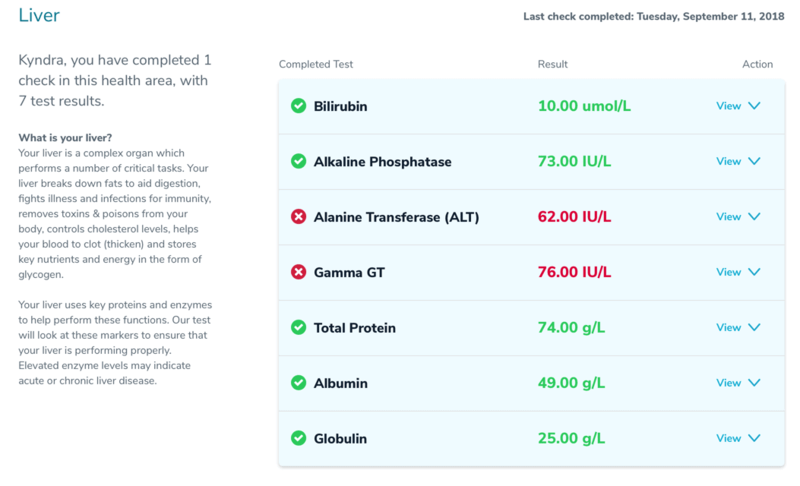 So what did the results of my at home wellness test kits show? The results of my Thyroid Test showed that everything was in the normal ranges. This is conclusive with a testing that I had done recently through my doctor. 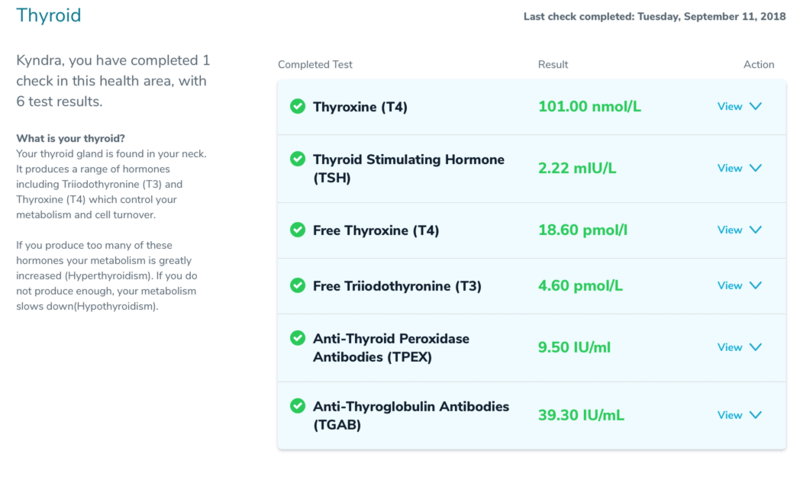 It is important to note that in addition to your T3 and T4 levels, they are also testing your TSH, Free T4, Anti-Thyroid Peroxidase, Anti-Thyroglobulin. This gives you a much more accurate picture of your thyroid function. Often times, unless you really push for it, your doctor will only check T3 and T4 when ordering thyroid tests. I did some research on my own about what these results could mean. I didn’t want to end up self diagnosing through Dr. Google, so instead, I plan to take these results to my Naturopath and have her confirm them and put together a plan for me. However, I can tell you that whatever she comes up with, I will strictly adhere to. I don’t want to mess around with my liver function. It is an enzyme that is always present in low levels, but when elevated levels are found, it is usually a sign of some sort of liver damage. It is also a strong indicator that your liver cells may be damaged due to inflammation. The testing is not specific and will not help in determining what type of liver damage you might have, but it does signal that there is a problem. These levels will be elevated with liver cancer, viral hepatitis, alcoholic liver disease, autoimmune liver disease, cirrhosis, etc. High ALT levels are also indicative of some sort of liver damage. I am eager to go over these results with my doctor, and to retest to confirm. Mostly, I am just thankful to be armed with this information in case it really is a sign of something bigger. Over the course of my entire medical journey, none of the doctors or specialists I have seen ever thought to test my liver. Perhaps my symptoms didn’t warrant it at the time, or perhaps it just got missed. However, I know now and can do whatever is necessary to hopefully correct the issues. Stay tuned for more on this topic. I will keep you updated as I go over these liver results with my doctor and put together a plan. I also plan to take some more of their tests to continue down the path to finding my optimal health and wellness. This process has been so seamless and truly exceeded my expectations. Knowing that I can take my health into my own hands in a responsible and smart manner. 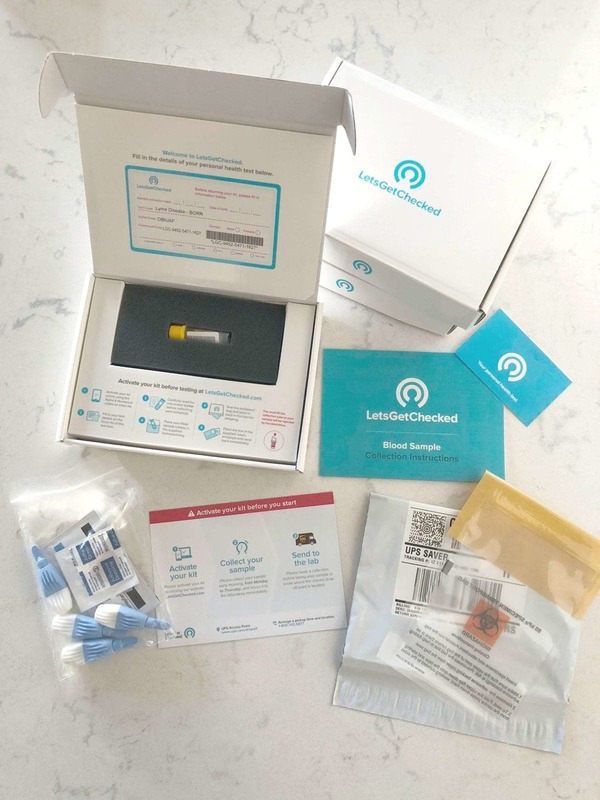 If you are interested in learning more about your own health and wellness without spending a fortune to do it, I can’t recommend Let’s Get Checked at home health test kits enough. They are thorough, accurate, and easy to use. Best of all, they provide you with all the support you need to interpret your results and put together a plan to help correct any imbalances. Elevated liver enzymes can be caused by being sedentary or from weight loss or not enough fiber in your diet. One glass of wine is not going to do it, but multiple glasses on a regular basis will. The best way to treat it is to exercise regularly and eat more non-starchy, high fiber veggies. By veggies I do assume,(knowing you through your website and the emails that I get) you mean green veggies like zucchini, broccoli, green beans. Green like kale, spinach, and other dark, leafy greens. I was disappointed that the normal range for thyroid wasn’t shown. Your numbers need to be in the mid-range, not the lower end. Thanks for sharing this info! I am anxious to try some of these tests! How long is the discount for? I believe it is an ongoing offer. Kathleen Dippner – Thank you for the information about Lyme disease and what has worked for you! My husband was diagnosed with Lyme in late June 2018. We have lived through a series of nightmares due to poor treatment of the disease. The air hunger, extreme debilitating fatigue, joint and bone pain, muscle weakness, etc., have all been crippling. This man is a force of nature on his own, but a tick bite has shifted him to being partially disabled.. We believe it is temporary because it was caught comparatively early. Finding effective and affordable treatment, however, has been nearly impossible. The scariest part for me as his wife has been to see what it has done to his brain function and cognition. This man has a doctorate degree. But it now sometimes takes two of us to perform fairly simple tasks. Thank you, Kyndra, for being transparent about your health issues. Many of us are going through things without the necessary resources to pull ourselves forward. Your relentless pursuit of answers for your struggles has benefited my family on more than one occasion. I wish you well in your personal health journey. I was diagnosed with Fibromyalgia and am on a journey myself. I will keep you in my prayers. Sending a hug your way. I LOVE THAT YOU HAVE TAKEN THINGS INTO YOUR OWN HANDS AND ARE WORKING TO HEAL YOURSELF. I AM SO GRATEFUL FOR ALL THE THINGS YOU DO TO HELP EDUCATE YOUR FOLLOWERS, I’VE LEARNED SO MUCH FROM YOU ALREADY. KEEP YOUR SPIRITS UP! Tests for Lyme disease are notorious for false negatives and should be repeated in six months or so to be sure. Hey. So, I am a medical professional and first want to say it truly pains me to hear stories about terrible physicians! Unfortunately it does happen (like with any career they were be both good and bad) and also happened to me so that’s why I went into medical field myself. I also agree that we don’t put enough emphasis on food. 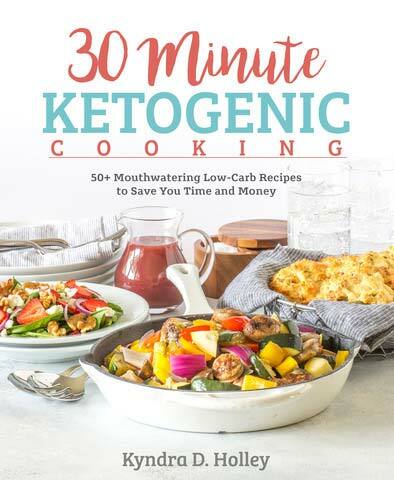 Many of my own symptoms improved with Keto diet. I also think it’s great that people want to be invested in their health. However, I have to say I don’t agree with googling everything (yes after you have a differentials for diagnoses then can improve yourself). If it were that easy it wouldnt take so many years of school, residency, fellowships to learn this stuff. it’s never that simple. For example we actual text TSH for thyroid first. Something you can do TSH, T4. T5 all together. For screening. But it’s waste of money to test the rest (that you say you need to force providers to do) because these values have to abnormal in order to have any thyroid disease. So the other labs will definitely be negative if these are normal. Whoever said the values have to be mid range not lower levels is wrong too sorry. That may be correct for some vitamin deficiencies, but TSH value can literally change on a daily base. You won’t get the same exact number. Oh and another example is GGT is not only produce in your liver, it’s also produced in kidney, seminal vesicles, pancreas, spleen, heart, and brain. This is why we look at full picture and not just one number. You only get it if you have abnormalities in other values to confirm that the origin in liver, so only if Alk phosph or AST are elevated, or if AST to ALT ratio is >2:1. So for example since you dont have that ratio you probably donthave Alcoholic fatty liver disease. Theres a lot more to LFTs, which are actually routine part of annual physical exams, too much to type here! 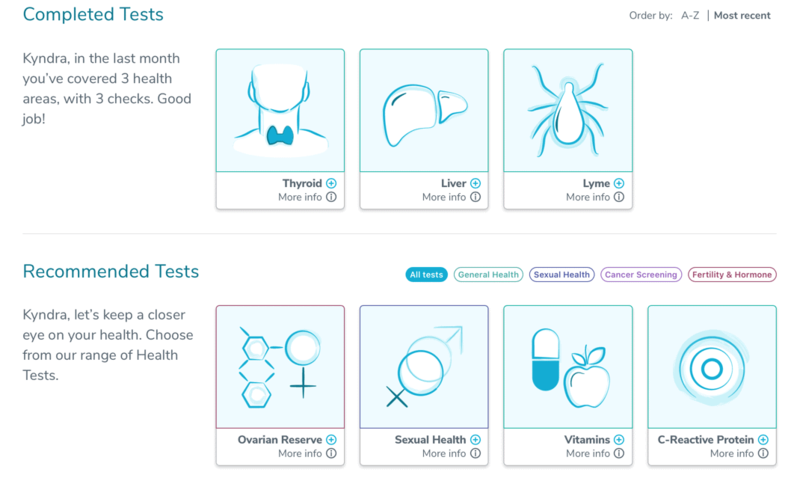 So I think it’s great to inquire about your health, I have no problem with people wanting these tests but i think should be mandatory to speak with a provider. Majority of people will just go on Google. Theres also a Weil cornell Integrative Health Center here in NYC that combines western medicine and holistic medicine. I recommend finding a place like this for you given yourinterests. hope you figure it all out!. Thank you for your feedback. I truly do appreciate it. I wholeheartedly agree about Googling. 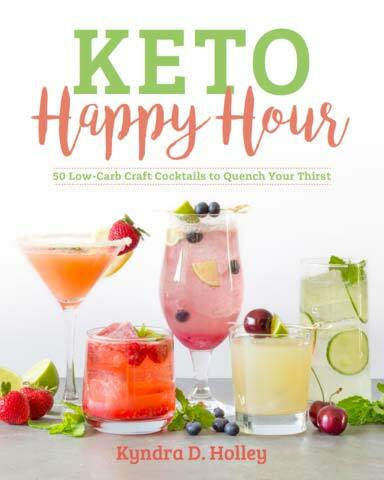 I plan to use this as a baseline to take to my Naturopath to put together a plan for me and to figure out what additional testing might be required. My goal is to be a champion for my own health, without being reckless about it. I felt like I was reading my own story with a misdiagnosis if MS. I had all the symptoms but no positive tests (MRI or Spinal Tap). Ended up calling it psychological also. Fast forward…moved, had a chiropractor suggest an intolerance to Aspartame. I took myself all Aspartame and voila! After years of symptoms, they were gone! My left side is still different than my right but nothing else is still around, no pain, or tingling or nerve sensations.